Are You Fallout 4’s Kind of S.P.E.C.I.A.L.? A unique staple of the Fallout franchise is the S.P.E.C.I.A.L. system that allows players to modify their characters stats by means of Strength, Perception, Endurance, Charisma, Intelligence, Agility and Luck; attributes that directly impact how players survive and thrive above ground in the wasteland. 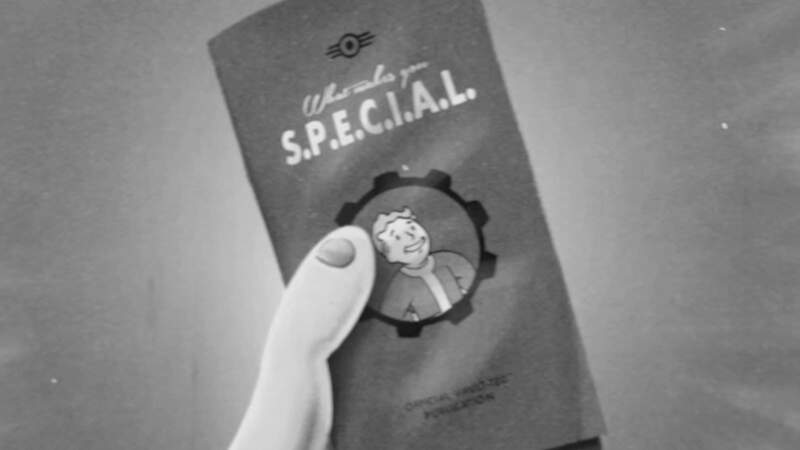 Just before Fallout 4 launched, Bethesda released a weekly series of videos to initiate gamers and potential vault dwellers, on the S.P.E.C.I.A.L. system. One of the stand out elements of these videos, and of course the game, is how Bethesda adopted a wonderfully retro 50s/60s aesthetic for the setting of the game. Although the game is set in 2161, taking place 84 years after the nuclear apocalypse in 2077, the futuristically retro feel does wonders for immersing players in a believable universe. The S.P.E.C.I.A.L. system video series is therefore produced in black and white with a 4:3 aspect ratio, and has music, animation and a voiceover that all baby boomer’s would appreciate. In case of an impending nuclear apocalypse, all seven videos in the S.P.E.C.I.A.L. system series have been embedded below. Study them carefully to ensure your survival and to discover what makes you S.P.E.C.I.A.L.